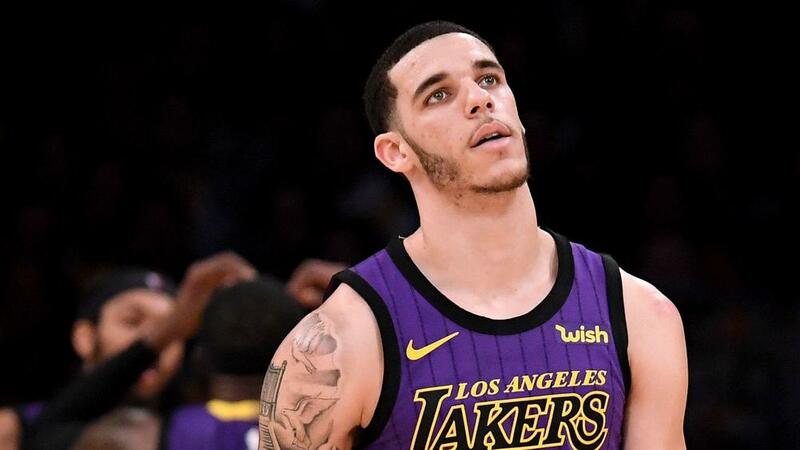 Los Angeles Lakers guard Lonzo Ball will spend at least a month on the sidelines due to an ankle sprain. On Sunday, the Lakers announced Ball will miss 4-6 with the injury sustained against the Houston Rockets. Ball sprained his ankle in Saturday's 138-134 overtime defeat to the Rockets after colliding with James Ennis. The 21-year-old fell to the floor and immediately grabbed his ankle before he was helped to the locker room by Michael Beasley and Lance Stephenson. Ball went to a local hospital to have additional testing done because the Rockets' in-arena X-ray machine was broken. Despite Ball's problem, Lakers head coach Luke Walton told reporters the team would not rush LeBron James (groin) or Rajon Rondo (finger) back from injuries. James and Rondo have missed time since the team's Christmas Day win over the Golden State Warriors, though they both are expected to return to practice on Sunday.